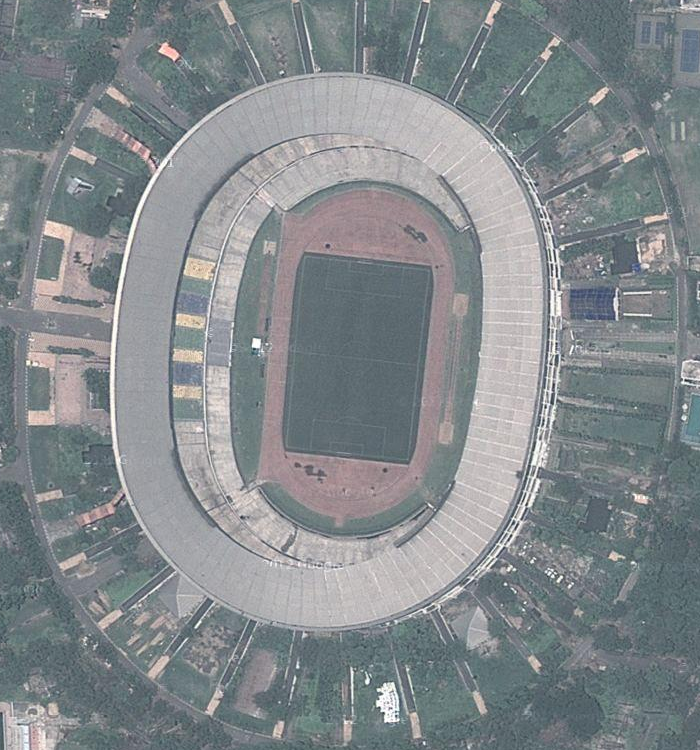 With a seating capacity of 120,000 people, Salt Lake Stadium in Calcutta, India is the third largest non-auto racing stadium in the world. It also has a track inside, making it the second largest track stadium in the world. Opened in 1984, it has three tiers surrounding the track and soccer field.